When a loved one gets arrested, they will need to post bail if they wish to go home before their trial. One of the best ways to do this is to go through a bail bonds company. 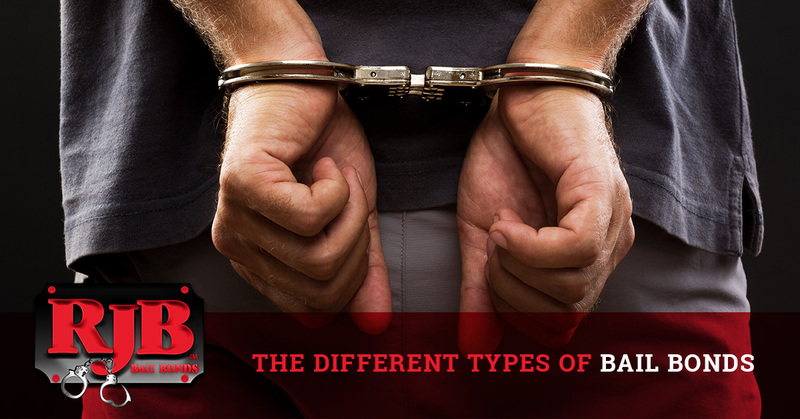 There are a few different types of bail bonds that you can choose from, and in this blog, we’re going to take a look at each of them. A cash bail bond is precisely what is sounds like — a cash payment. While there are some exceptions where cash bail bonds can be covered by a cashier’s check or credit cards, in most instances, the corrections facility will only accept cash. Most people don’t have thousands of dollars in cash on-hand to cover bail fast, which is where a bail bondsman can help. 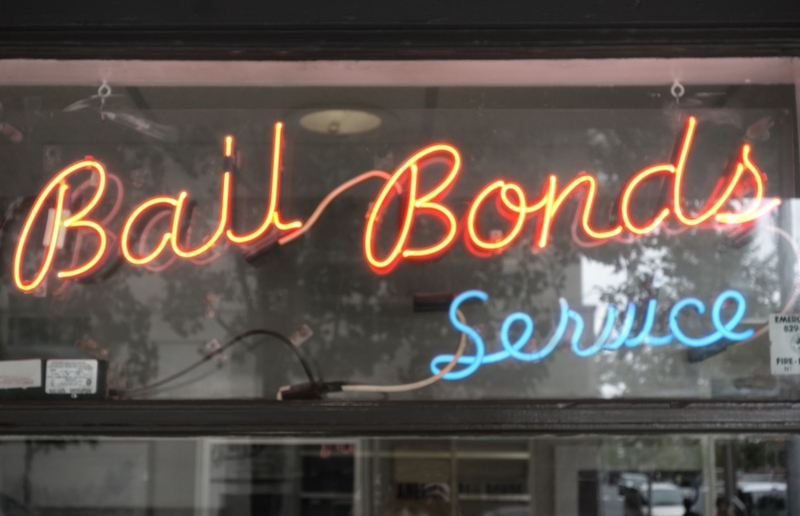 A surety bond can be secured by paying a bail bonds company 10 percent of the full bond amount. The bail bonds agency will cover the rest of your bail, and they usually offer flexible payment plans to meet your needs. A property bond can be very useful if you do not have cash on hand to secure bail. With this type of bond, the full rights to your property are used as collateral for your release. It’s important to note that this bond requires an assessment of your property’s value, as well as a court hearing to confirm the bond agreement. An immigration bail bond is a special bond that can be used for undocumented immigrants in the United States. These bonds can be difficult to secure, so we always recommend working with a professional bail bonds company to acquire them. If you or someone you love has committed a federal crime, you’ll need a federal bail bond in order to secure your release. These bonds can be obtained by using cash and property, and they are handled directly by the court. If you live in North Carolina and are looking for a local bail bonds company, look no further than RJB Bail Bonds. We understand the complex bail bonds process, and we’ll do everything we can to help you get your loved one out of jail fast. We service an array of counties throughout North Carolina, and we’re more than happy to help. Contact our team today.